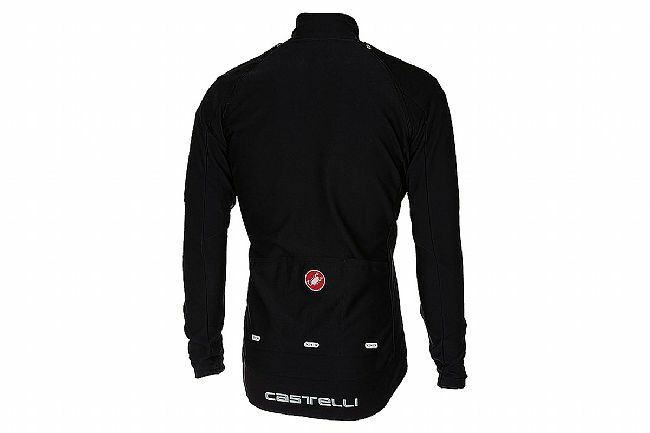 The Castelli Perfetto Convertible Jacket combines the protection of a Perfetto Long Sleeve Jersey, but with the addition of zip-off, over-the-shoulder sleeves, it doubles as a short-sleeve jersey for a top that's suitable for a range of cool and wet conditions. An improved water-repellent coating on the Gore® Windstopper™ X-Lite Plus fabric stays drier while maintaining incredible breathability, and the long-cut rear splash flap lies flat for better coverage while maintaining a sleek aero profile. Features full-length YKK® Vislon zipper with wind-flap and silicone gripper hem. Reflective accents increase visibility in low light. Available in multiple colors.